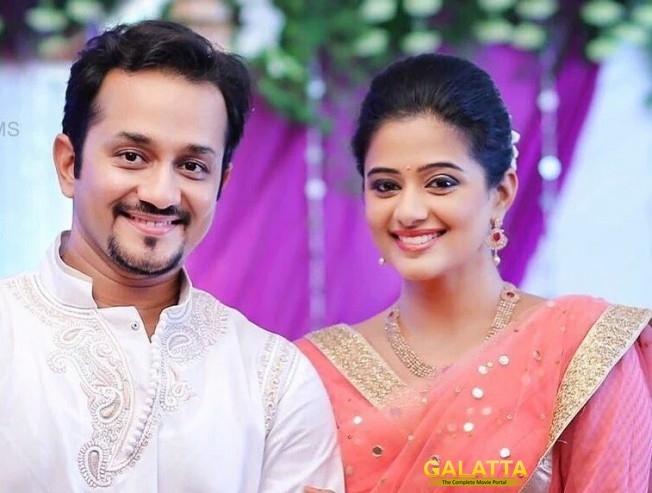 National Award winning actress Priyamani got engaged to her to long-time boyfriend Mustufa Raj at a private ceremony. The actress confirmed the news on her micro-blogging page, "Happy to announce that Mustufa Raj and I got engaged on Friday the 27th at a close and private function at home!" >> Priyamani's interest to do a Bollywood item song!